Arrowhead Village on the western slopes of Beaver Creek Mountain has exceptional ski-in / ski-out from these vacation condos. 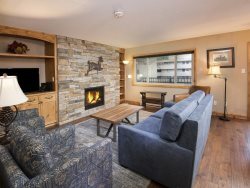 Stay at Aspenwood Lodge or Seasons Lodge for access to Arrow Bahn Express Lift 17. 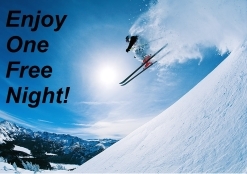 Enjoy some of the best skiing in Colorado while staying in one of our wonderful Arrowhead Village condos, satisfaction guaranteed!